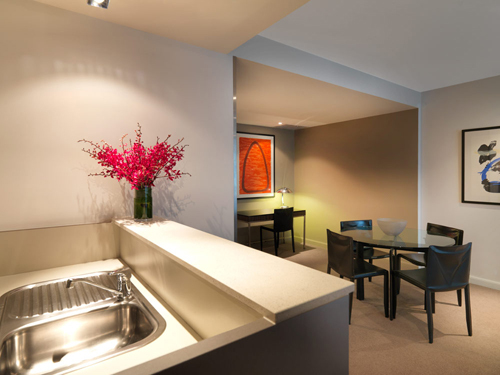 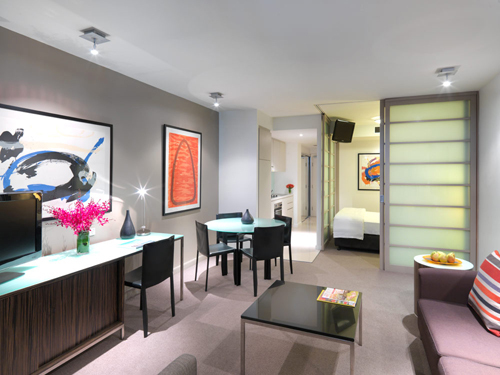 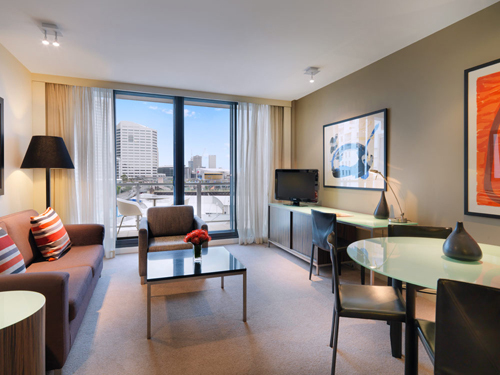 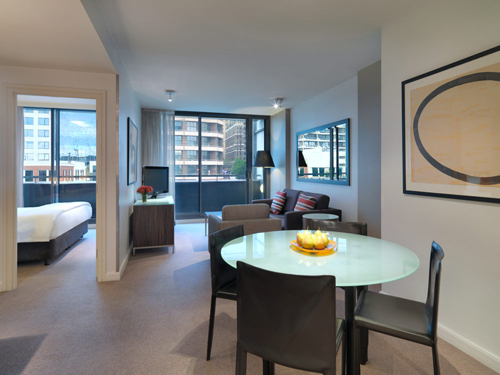 Offering unsurpassed quality in the heart of Darling Harbour, the Adina Apartment Hotel Sydney, Harbourside is one of a kind. 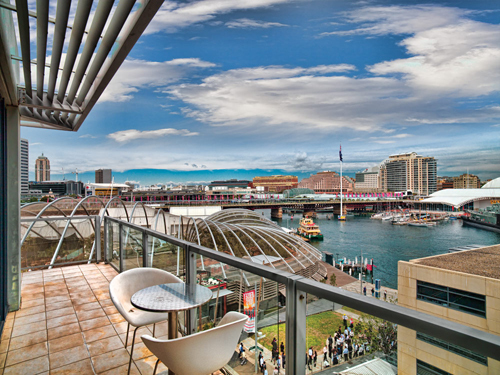 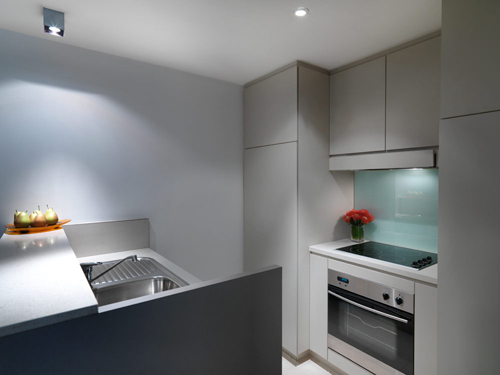 Located at King St Wharf on Darling Harbour, Adina Harbourside offers a selection of studio, one and two bedroom apartments, most with a balcony, and the view category of rooms offering harbour views and a balcony. 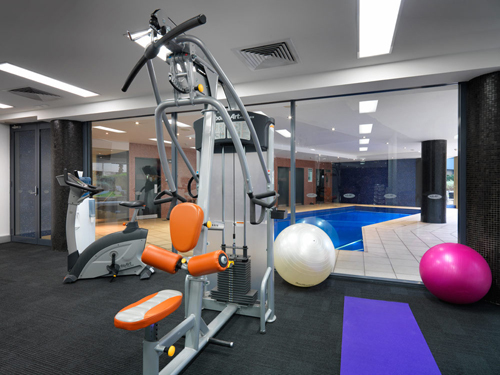 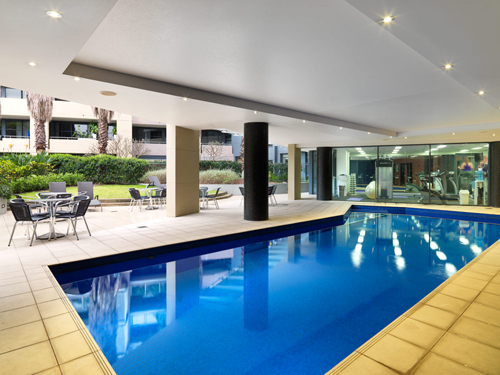 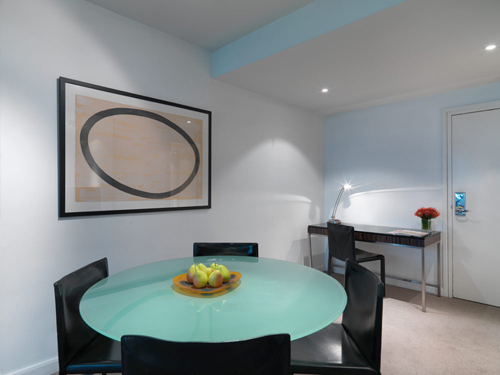 Adina Harbourside also offers guests an indoor/outdoor heated pool, sauna, gym, 24 hour reception, full hotel service porter, onsite restaurant and bar, conference facilities and business centre. 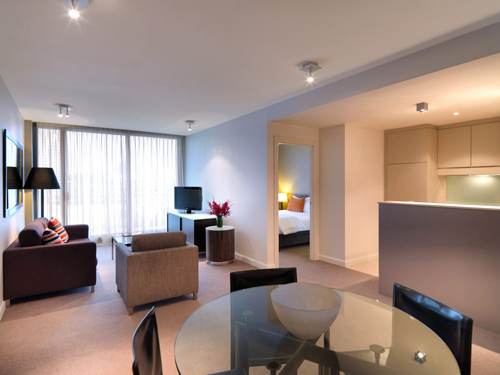 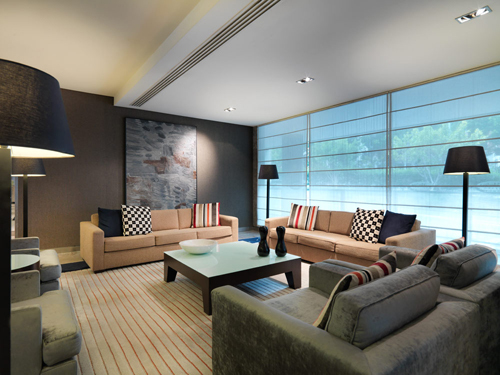 Adina Harbouside is located close to Wynyard station which offers direct access to the airport line, which can take you directly to Sydney airport terminals. 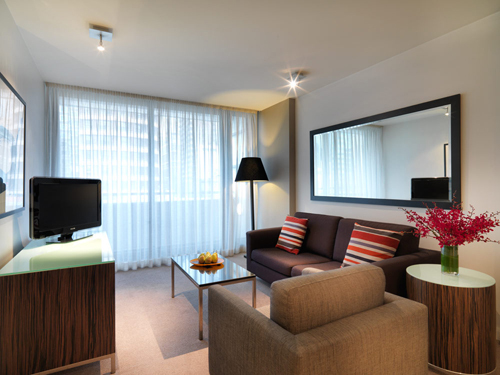 Alternatively, the hotel is around 30 minutes by cab to Sydney airport. 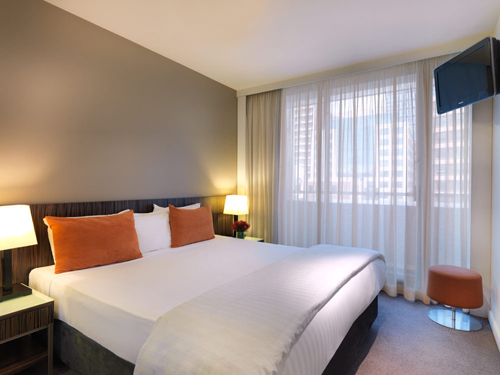 This hotel is ideal for those looking for executive upmarket accommodation in the middle of the city instead of an overnight stay in an airport hotel. 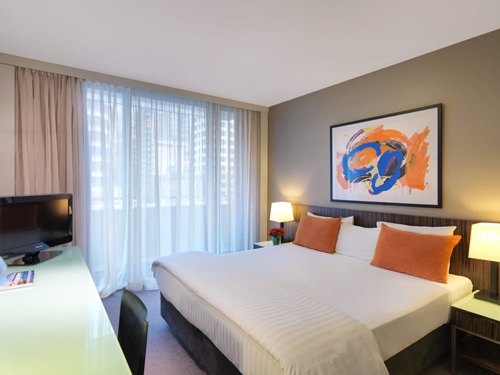 This hotel is located close to many of Sydneys attractions, and you can walk to Circular Quay and the Opera House in 15 minutes.